At AAMCO Des Plaines, IL, we are committed to quality work & customer service. Our expert technicians will get you back on the road quickly & safely. We specialize in transmission repair and total car care. 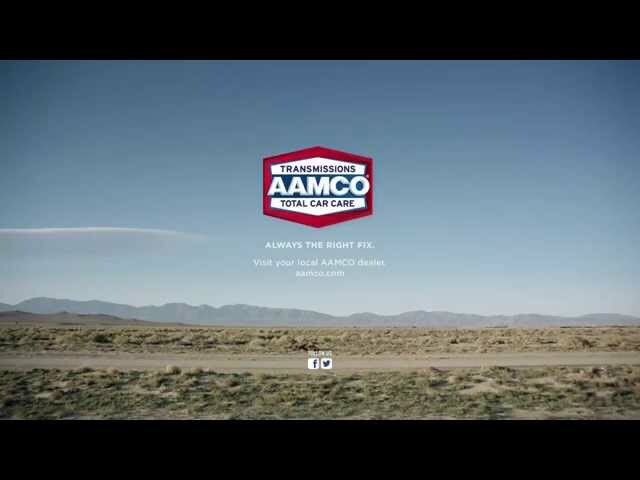 Trust AAMCO to service all your auto repair needs including brakes, clutches, radiators, electrical, factory scheduled maintenance, check engine light, A/C and more! AAMCO Des Plaines, IL can perform your required maintenance to fulfill your warranty obligation AND save you money.